author. 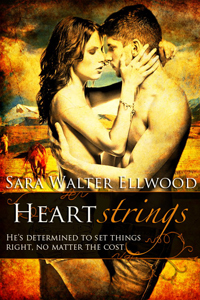 Today’s featured book is Heartstrings by Sara Walter Ellwood. and she knows him, even if it means facing the woman who broke his heart for good. on his guitar still plucks her heartstrings. It’s A Wonderful Undead Life. author. 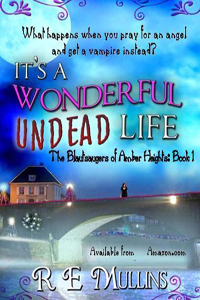 Today’s featured book is It’s A Wonderful Undead Life by RE Mullins. Toltecs return and again she becomes the bait to destroy the Blautsauger family. abduction and betrayal yet somewhere along the lines she manages to fall in love. author. Today’s featured book is Take Me [Sultry SoCal 1] by Taylor Brooks. that he not only loves, but is a natural at. his way of life left him with little career opportunities. their reach, just beyond their fingertips. Romantic Stories by Neil S Plakcy. Ernest Hemingway at his house in Key West. surprising, results, in the first two stories in this collection. that perhaps you really can go home again. 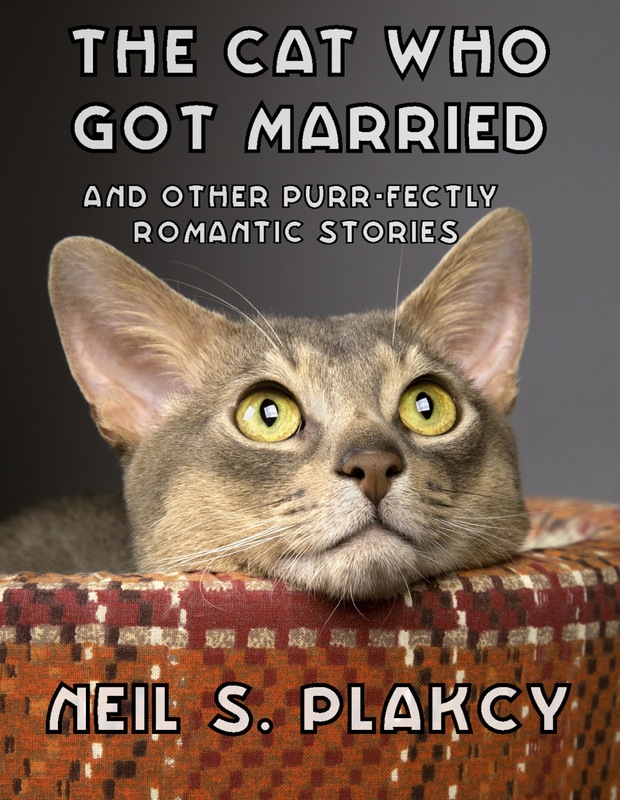 the five charming stories included here from award-winning romance author Neil S.
Plakcy , but the ending is always a happy one. the meaning of courage and the tempting call of desire. author. Today’s featured book is Misrule’s Mistress by Nicole Hurley-Moore. his bride and make it a Christmas she’ll never forget.